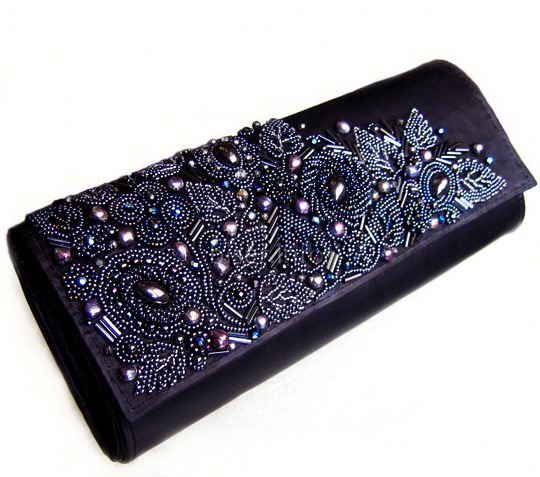 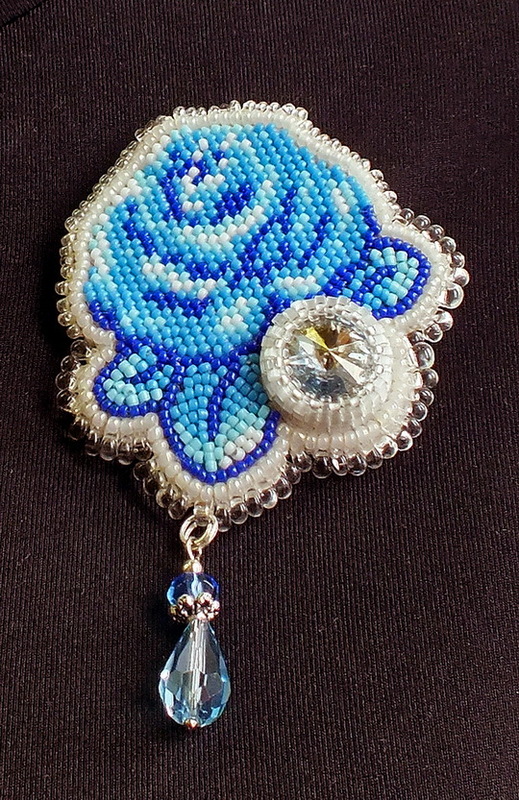 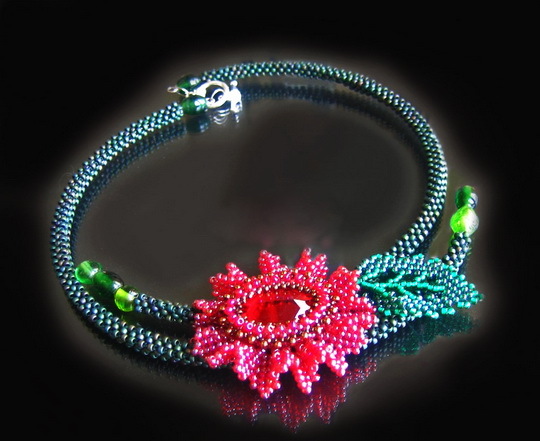 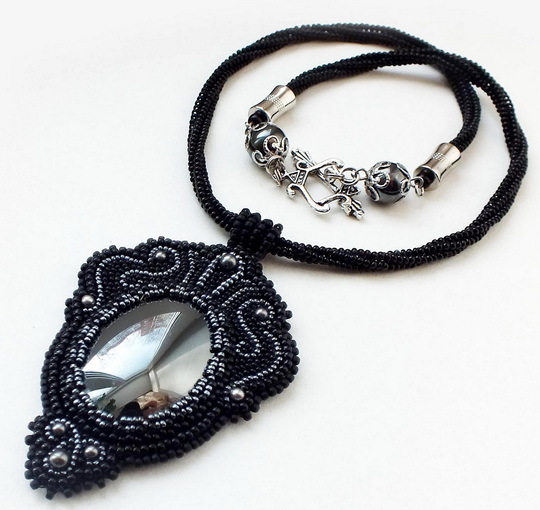 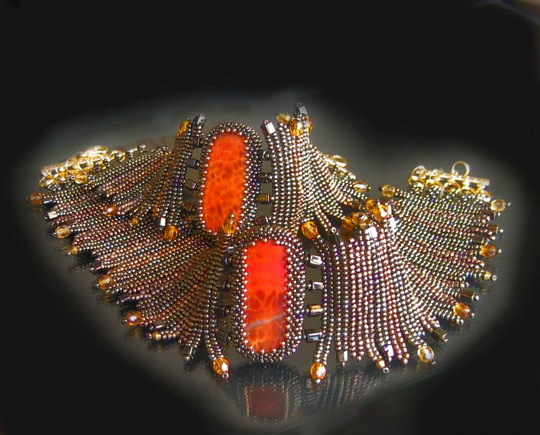 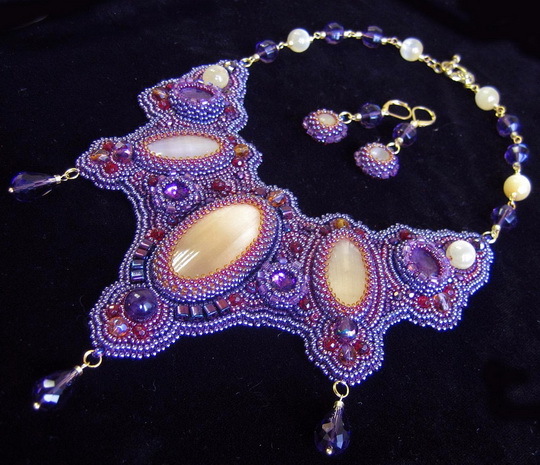 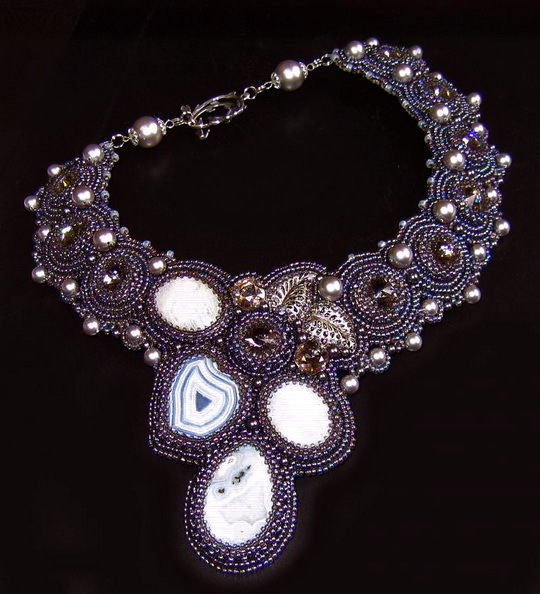 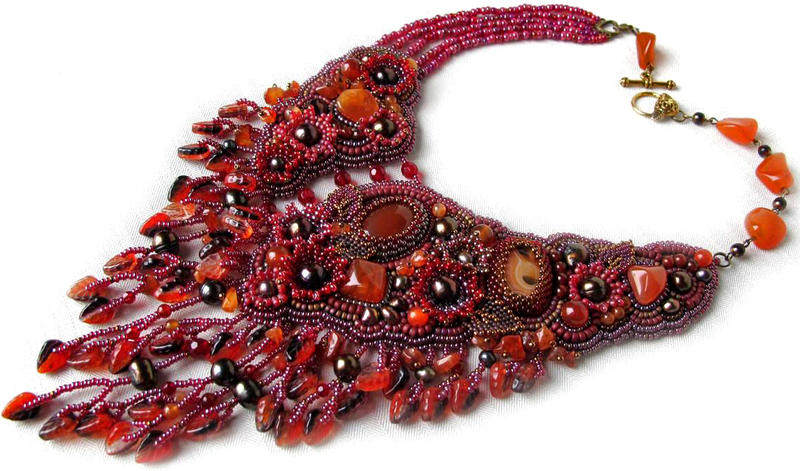 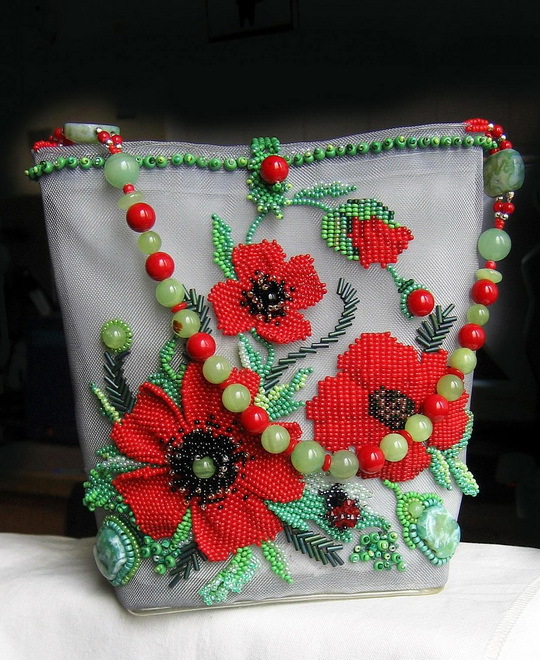 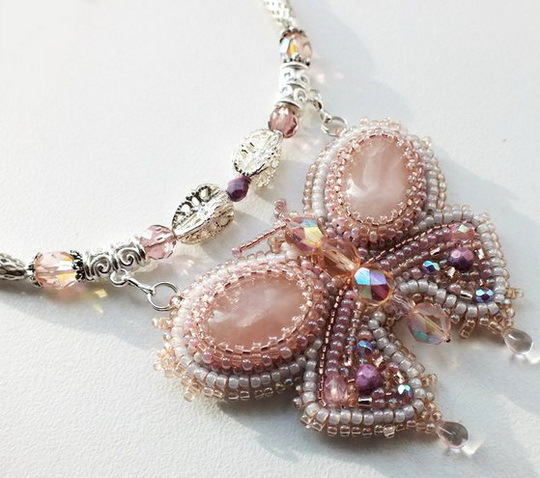 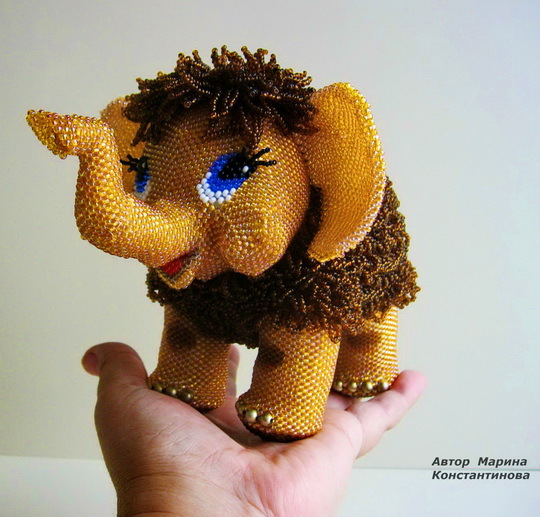 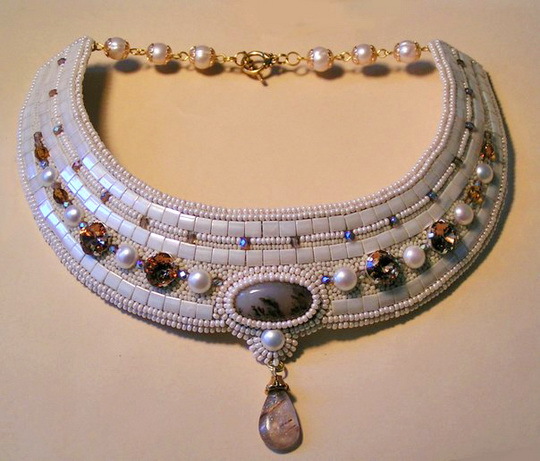 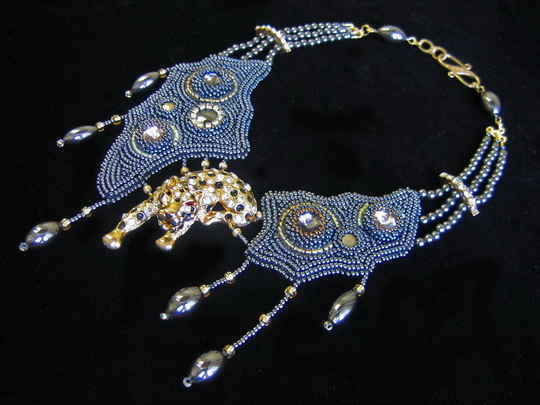 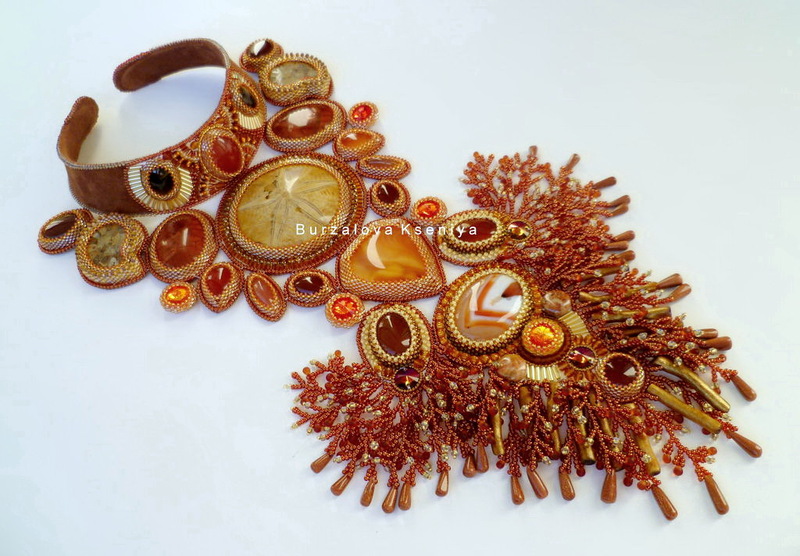 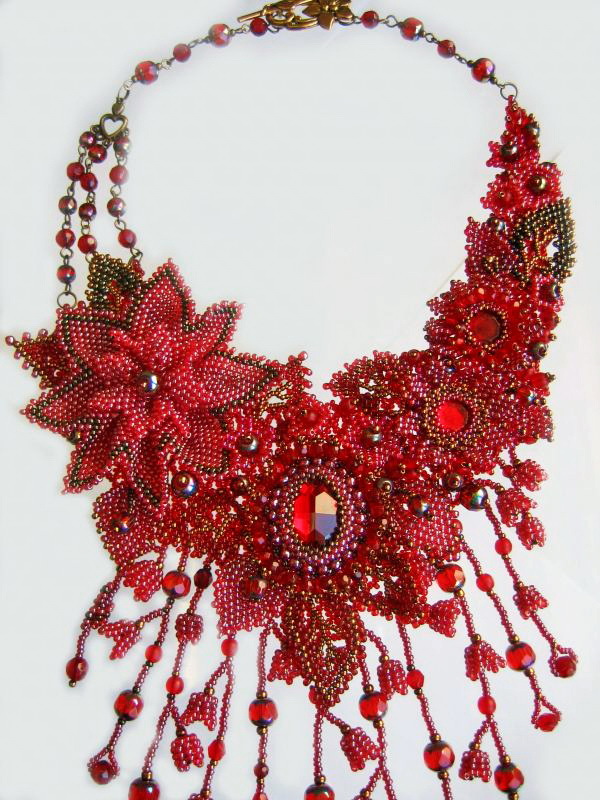 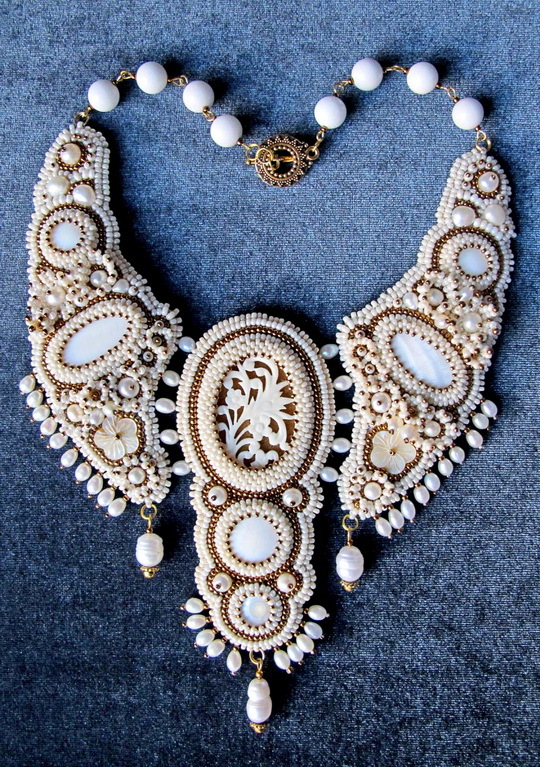 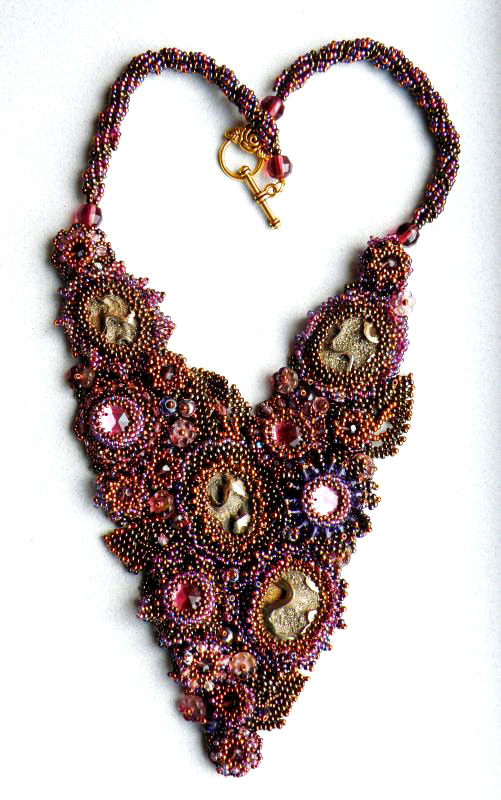 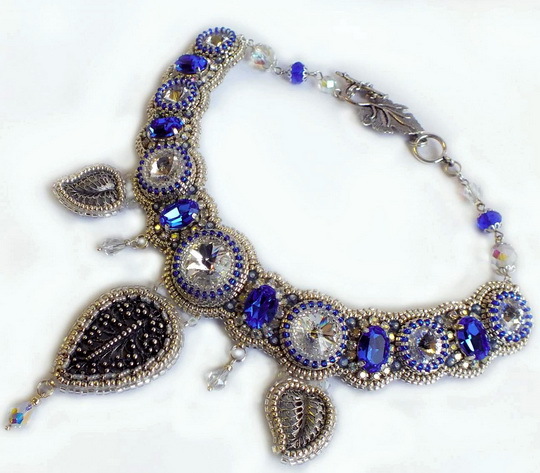 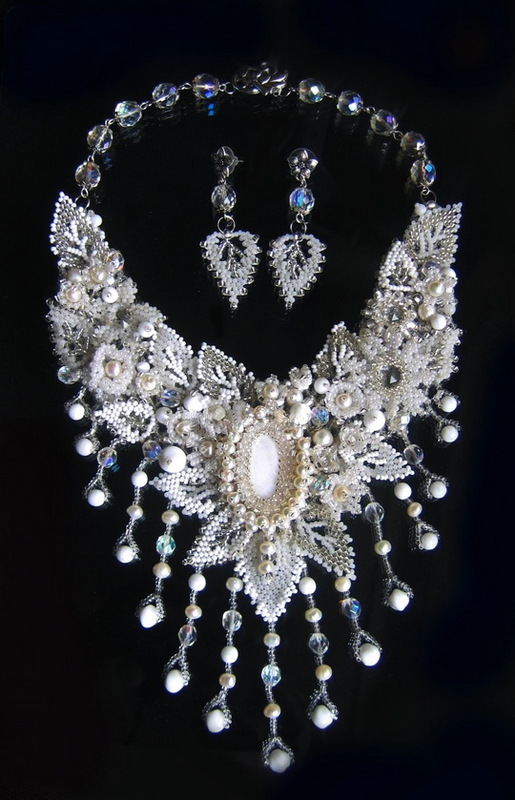 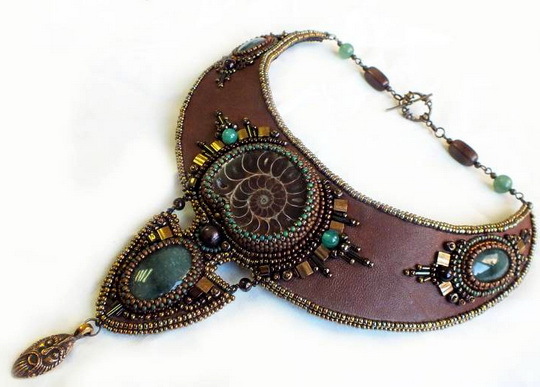 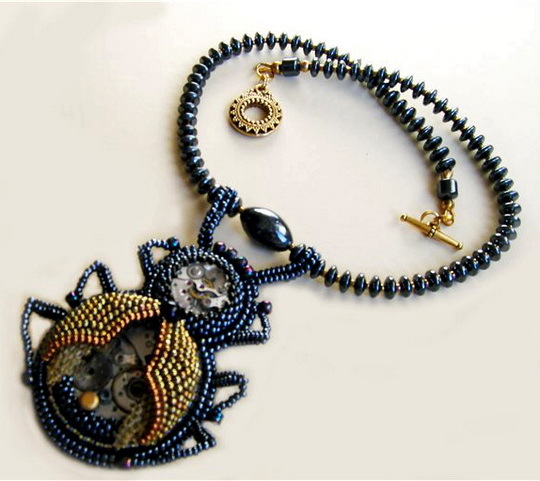 Marina Samotolkova is russian beadwork artist. 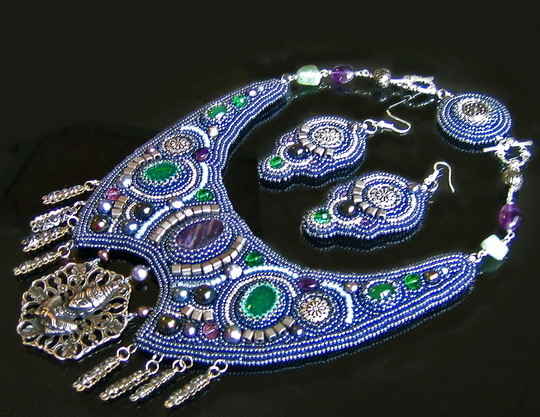 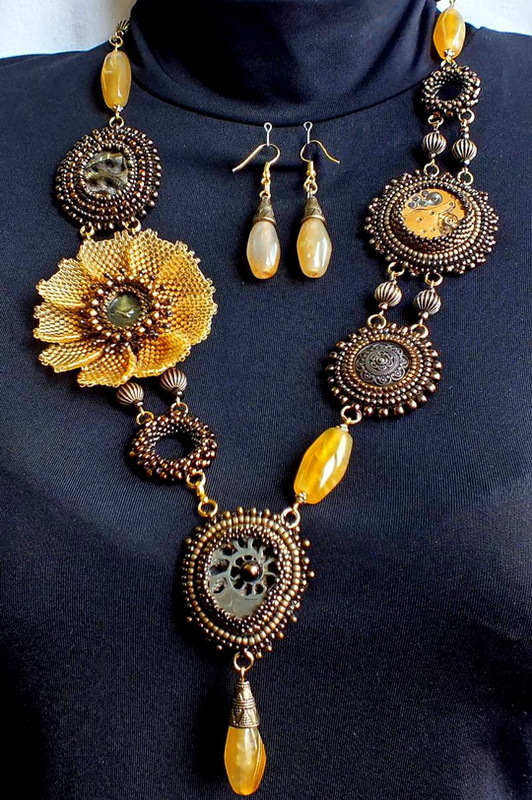 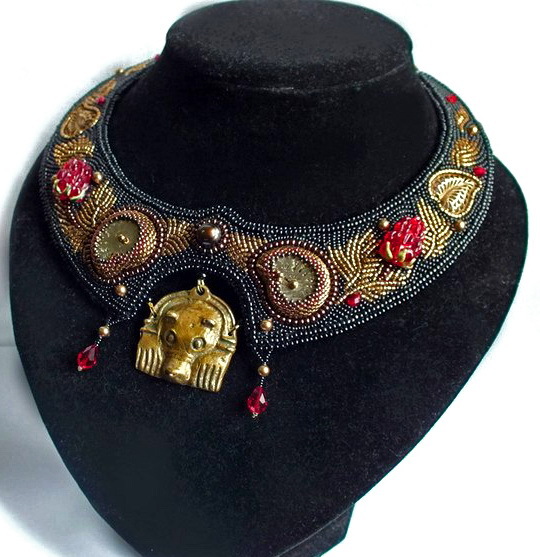 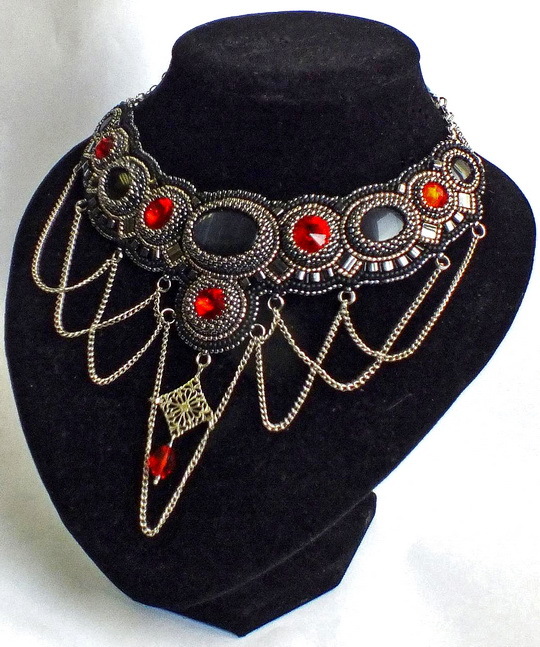 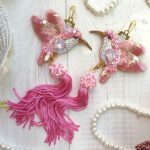 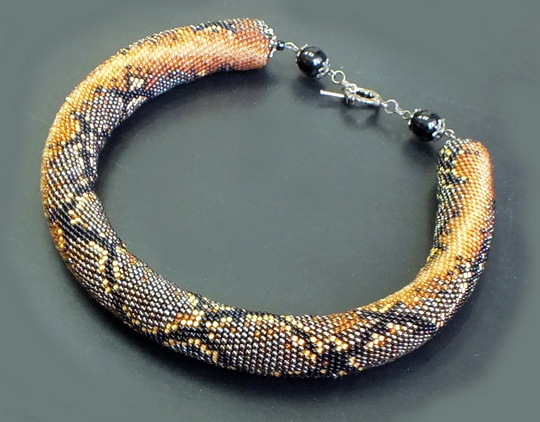 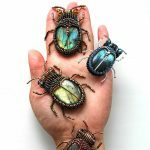 she makes amazing jewelry in different beading technics. 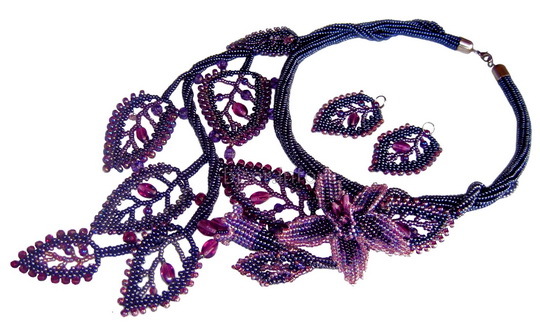 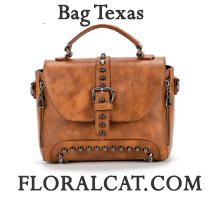 Is there an email-address to ask where to buy patterns?